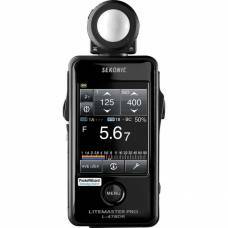 Sekonic's new LITEMASTER PRO L-478DR meter is the world's first touch-screen-operated light mete.. 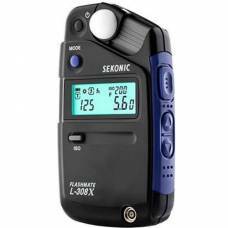 The pocket-sized Sekonic L-308X Digital Flash Light Meter is aimed at both photographers and filmmakers. 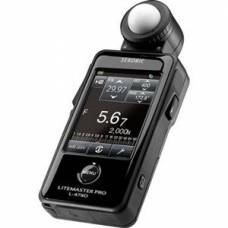 The Sekonic Litemaster Pro L-478D Light Meter is an incident and flash meter featuring a colour touc..